Milton Clark Hudson, II, of Jasper, Tn., passed away Friday, January 18, 2019. 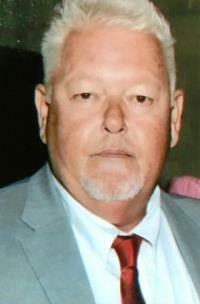 He was a longtime employee of Sequatchie Concrete Services. He was preceded in death by his father, Milton Clark Hudson; mother, Doris London Hudson; and brother-in-law, Ken Cagle. Those left to cherish his memories are his sister, Tammi Cagle; and niece, Kendi (McKay) Nunley. Visitation will be Sunday, Jan. 20, from 3-8 p.m. The funeral service will be Monday, Jan. 21, at 1 p.m. CST with Pastor Cecil Baxter officiating.